Chances are, when you take a hit on your vaporizer, you’re not thinking about germs. But you should. Your vape gets exposed to germs and viruses in a multitude of ways. Ensuring that you have a sanitized and clean vape will help you remain healthy and it’s just a good habit to have anyway. 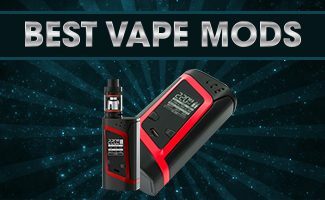 Let’s go over a couple of things we can do to maintain a clean vape that is germ free. A crusty buildup on your mouthpiece can be a haven for germs. This is the most important part of a vaporizer that needs to remain clean and germ free. The reason is obvious; this is the part that goes into your mouth. Take a look at the image on the right. This is how your mouthpiece will look if you continuously vape without regularly cleaning your mouthpiece. The crusty buildup you see here is a combination of saliva and food particles. This is a haven for germs to grow and possibly infect your body. Cleaning your mouthpiece daily with warm running water will prevent these germ filled crusts from developing. 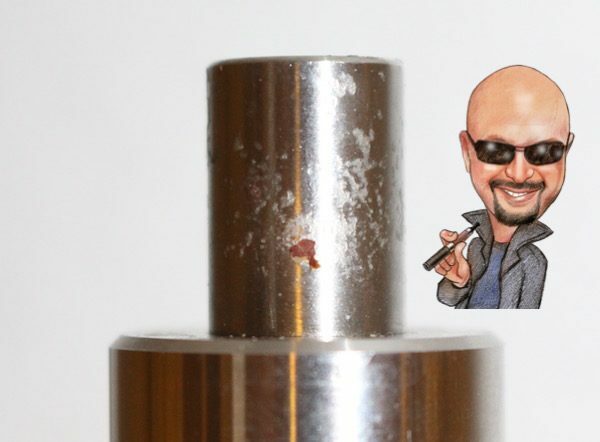 Extra Tip: Make sure the inner tube of the mouthpiece is also flushed in warm running water. Crust likes to develop inside there as well. We tend to ignore the tank until we need new coils. But the tank can be a germ haven as well. No matter how we vape, some of our saliva eventually drips down from the mouthpiece and into the tank itself. The germs and food remnants that are attached to our saliva make their way down with it. When your e Liquid runs low, simply unscrew your tank, dump the remainder of the e Liquid out and run the tank through some warm water. Unscrew your atomizer and do the same thing with your tank base. If you notice some buildup along ridges, use a cotton swab and apply some rubbing alcohol on it to remove the buildup. Make sure you run it under warm water once again to remove any remaining alcohol on your tank. Extra Tip: I would avoid using rubbing alcohol on anything other than a glass and/or metal tank due to the risk of degrading the tank material. Warm, soap free water and a lint free wash cloth should work just fine. Everyone drops their vape on occasion. It is important to clean it as soon as possible. This is the second most important part of the vaporizer which must remain clean. Germs can easily get on the battery from your hands or from laying the battery down on some place dirty. Can you think of a time when you dropped your vape on the ground or setting it down on a dirty kitchen surface? How about the time you let someone take a hit off your vape? If there are germs on your battery, they will get on your hands. It’s only a matter of time before your hands touch your mouth for one reason or another. Cleaning the battery area of your vape is a little trickier than the rest of the device. It’s not like you can run the battery under warm water. So how can we keep it clean? Here are some suggestions. Use a clean cloth which contains a light coating of alcohol to wipe the outer surface of the battery compartment. Make sure the alcohol does not make contact with any OLED displays, USB connectors or the tank connection area. Let it air dry before vaping again. 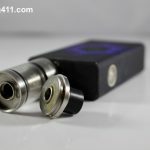 Eliminate the sharing of your vaping device or use disposable mouthpiece covers. 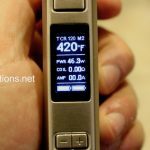 Utilizing the above methods will not only help you keep a clean vaporizer, but it will also increase its lifespan. Ultimately, practicing good hygiene habits will reduce the chances of you catching any bugs from your vaporizer. I started vaping in January 2011 and haven't had the desire to smoke a traditional cigarette since. It inspired me so much that I created this website to help others like me who want to quit smoking. I hope you enjoy the site and please leave a comment. 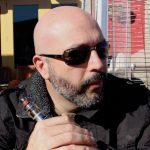 There Are Six Types of Vapers – Which Are You? Are You A Coil Whisperer? John Dearing on Nicotine in Fruits and Vegetables: How Much Is There? 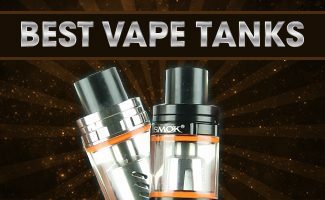 Thank you for visiting Vaping411. 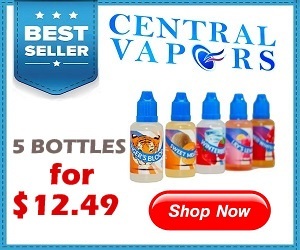 We know there are hundreds of vaping sites on the internet, so we feel honored you came. 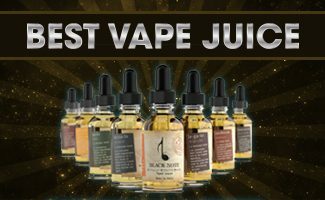 Make sure to check out our latest reviews and fresh articles regarding the electronic cigarette industry.